There are three easy ways to get started: small group induction, private induction, brand new beginners class. Before completing and returning the client enrolment form please email info@winchesterpilates.co.uk to book your induction. Every month we hope to run two small group inductions on consecutive Saturdays, usually from 10.30 – 11.45 and costing a total of £50. These two sessions are available to anyone either new to Pilates who would like to join one of our existing fundamental mat classes, or to someone wanting an introduction to the basic principles of Pilates and some of the fundamental movements, before committing to a block booking. Each prospective client will be asked to complete the enrolment form before being offered a space, to ensure that a group induction is the best environment for them. The dates for these sessions are advertised on our website and clients should check that they can attend both sessions. 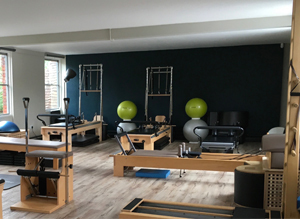 If you would like to know a little more about Pilates, but haven’t yet decided whether a mat, machine, or one to one approach is best for you, then you can simply arrange one private session with one of our teachers who will tailor an introduction to your needs, and schedule. The cost of a stand alone one to one session is £60.00, and further private sessions can be block booked to an attract a discount. 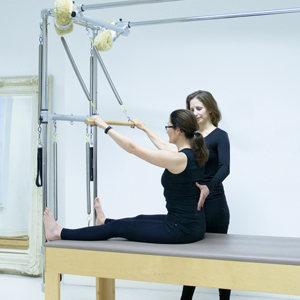 If you would like a private induction to continue into a mat class you will be expected to attend two private sessions before filtering into a class of an appropriate level, unless you have recent previous experience of Pilates (last practised within 6 months), in which case one session may suffice. 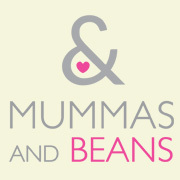 The introductory discounted rate for two private sessions is £94 (representing £47 per session paid in advance). From time to time, and as our timetable continues to evolve, we are able to introduce a brand new beginners class where everyone joining starts from the very basics. Each prospective client is asked to complete the enrolment form to ensure that a mat class is the most appropriate option as a beginner before being accepted into class. As our timetable is now well established these classes don’t come up that often, but as and when they do they will be advertised on our website. Once a good basic understanding has developed then we can consider your goals and how best to achieve them. You may choose to remain in the same group class to practice regular movement with guidance and simply focus and fine tune your understanding, or by moving into a higher level group we can challenge your mind and body further whilst intensifying the pace, coordination and load. 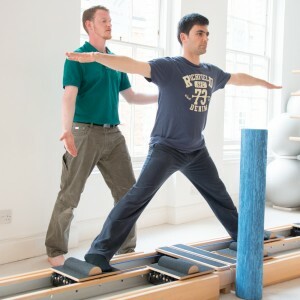 Alternatively you could join a Studio session where a combination of mat and machine work will build a deeper understanding of the function of your body in relation to load. Or we can simply work just with you on a private basis. Workshop cost £20 payable in advance. Please note that attendance is subject to completion of our health questionnaire to ensure that a group class is appropriate. 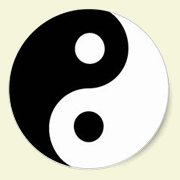 Stephen runs a Beginners class at 6pm on Friday evenings for those who have done little or no Tai Chi before. For more information on these classes email Stephen direct: alphasa@talk21.com Alternatively text or call him on: 07856 041883. BRAND NEW Qigong weekly class with Stephen Avraamides, Saturdays 15.05 – 16.20. Suitable for those with prior Pilates machine work experience. Cost is for 5 weeks £67.50. Drop in classes are available to those that have attended the Melt Workshops.